If you own or run a commercial car wash, you know they can receive a lot of use and abuse. Keeping your car wash up and running, with minimal downtime, is the key to making a profit. With that in mind, you can see the importance of a reliable car wash maintenance company. When selecting a car wash maintenance company, you want one that is responsive and reliable, that can provide service quickly, and offers maintenance to minimize downtime. Whether you need regular maintenance or emergency repairs, you need a company that provides parts and labor, as well as reliable communication. Having a worker show up to assess the problem, but without having the repair part on hand, is not good service. You want a company that is large enough to have replacement parts on hand and enough workers to quickly respond to your service call. 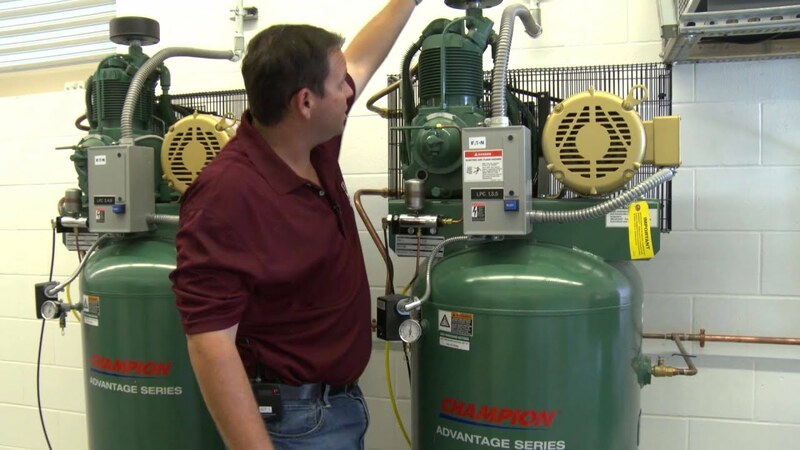 To minimize your need for emergency repairs, conduct a daily check of your systems. This allows you to catch small problems before they get big. Before opening, perform a dry check. A small leak can be hard to notice once the car wash starts up for the day, but finding these leaks while they are small minimizes damage. While doing that, also take a few minutes to check the different lines and hoses, making sure the appropriate oil level is maintained. Another quick check to make before you open each day is your gauges and filters. Levels should be good and filters should be clean. Make sure your detergent levels are where they need to be, and then inspect nozzles. Clogged nozzles or a weak spray can be warning signs of bigger problems in the system. Finally, check that the brushes, belts, and rollers are working easily, with no drag or impedance. This check-up takes only a few minutes but can save much time and money by catching problems before they become major issues and allowing you to schedule repair during regular downtime. Working with a car wash maintenance company you trust can also provide you with some additional checks specific to your particular model.